As a primary residence or a home-away-from-home, this townhome offers all that you need, and more. The open kitchen/family room area is adorned with a large window for lots of sunlight, and is adjoined by a separate dining area/breakfast nook. Upstairs you will find a spacious master bedroom with a full en suite bathroom, as well as two additional bedrooms, a full bathroom, and laundry area. 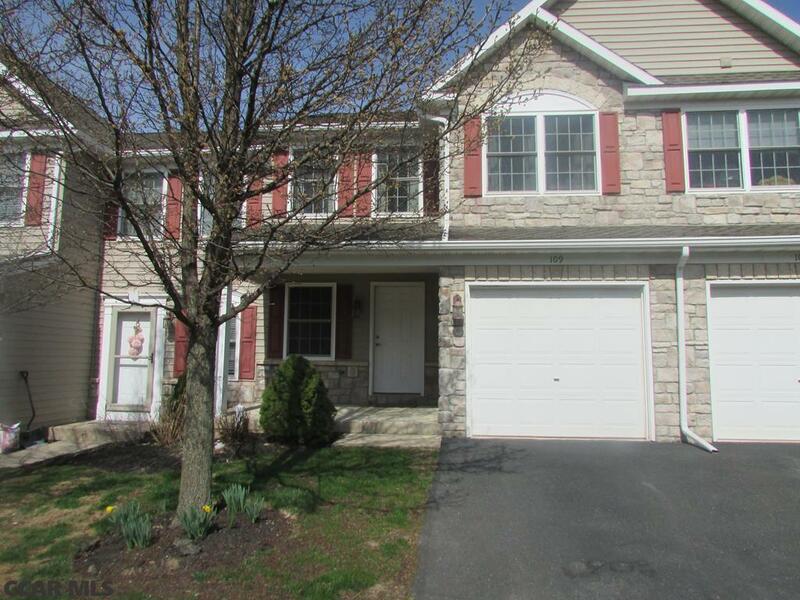 The nicely finished lower level offers lots of possibilities with a large living space and separate storage rooms. Enjoy life on the front patio or back deck as well as with all of the amenities of the Independence Place community. 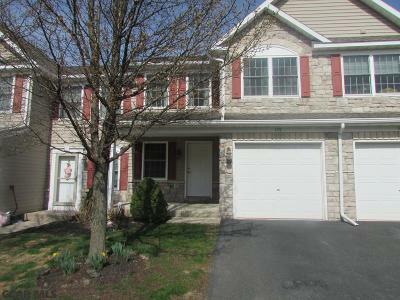 Close to the Nittany Mall, retail shops, restaurants, movie theatre, I-99 access, and much more. Directions: Shiloh Rd To Dreibelbis To Independence Place. Right At Entrance, Left On Lincoln. Home Is On The Right.